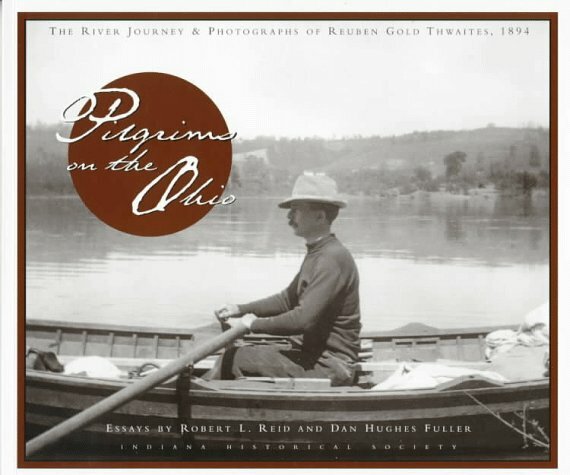 At the dawn of the snapshot era, Reuben Gold Thwaites took a row boat journey down the Ohio River with a Kodak No. 2 in tow. These images, all in the Kodak's circular format, are a startlingly perceptive record of life along an important America river at the dawn of its industrial/commercial use. Essays include Robert L. Reid and Ruben Gold Thwaites himself writing about the journey as well as Dan Hughes writing about circular photography.